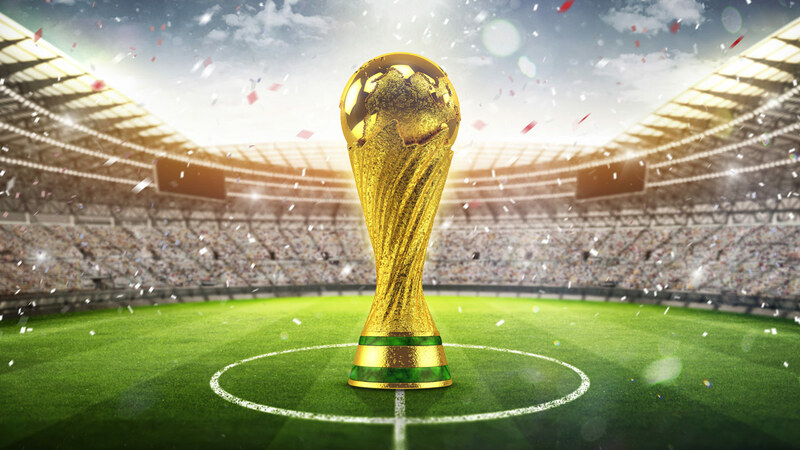 MOSCOW -- North America will host the 2026 World Cup after FIFA voters overwhelmingly opted for the financial and logistical certainty of a United States-led bid over a risky Moroccan proposal for the first 48-team tournament which might see some games played in Philadelphia. Philadelphia is among the 23 cities to be selected to host games. Sixteen will be chosen. "FIFA will decide the host cities in 2020 or 2021. We included 23 candidate host cities across Canada, Mexico and the United States as part of our offer to FIFA to provide maximum flexibility and leverage when making the best choice for where and how to stage the Competition," U.S. Soccer states on its website.